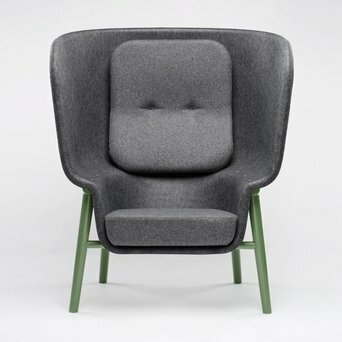 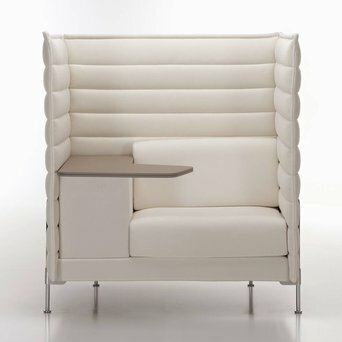 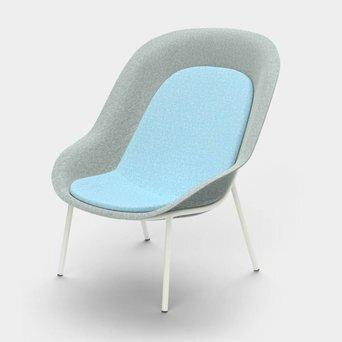 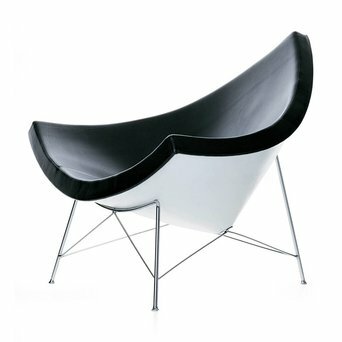 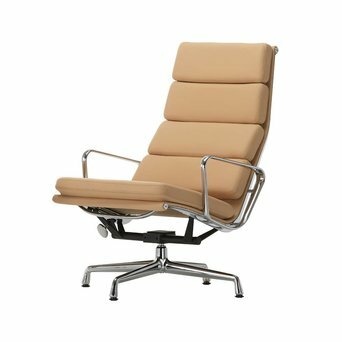 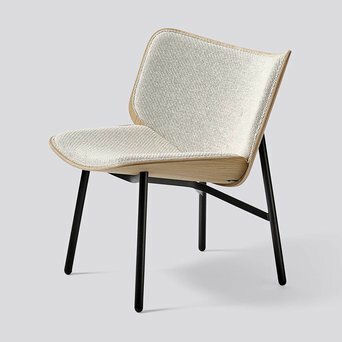 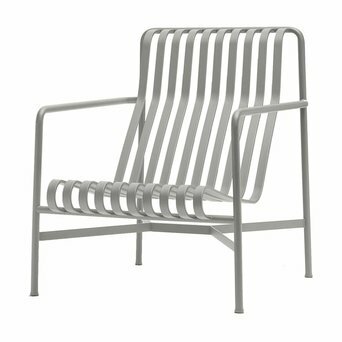 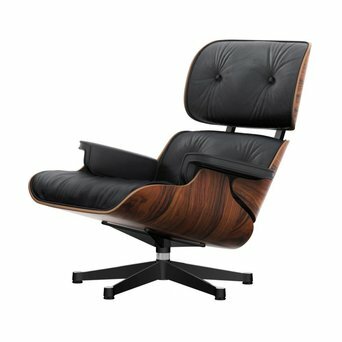 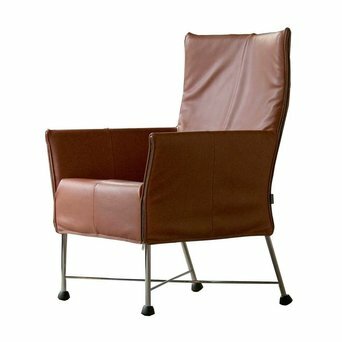 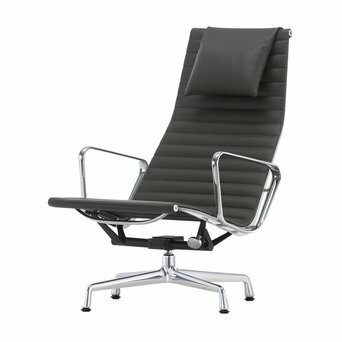 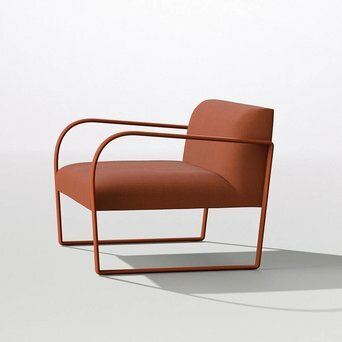 LOOKING FOR LOUNGE CHAIRS &AMP; ARMCHAIRS? 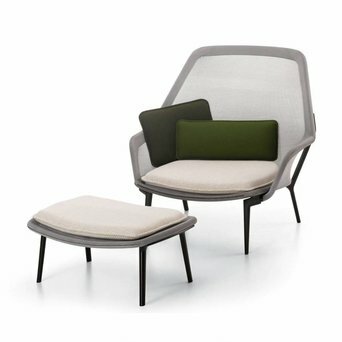 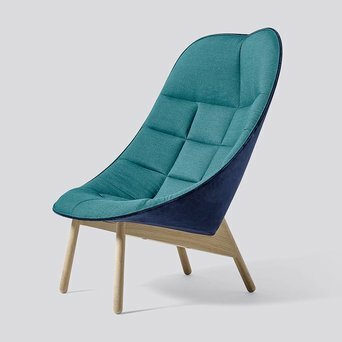 Lean back and feel completely relaxed in your favorite lounge chair. 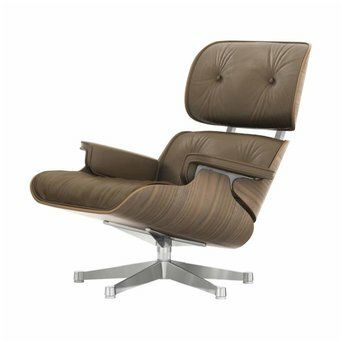 We would like to help you in your search to the ultimate lounge chair. 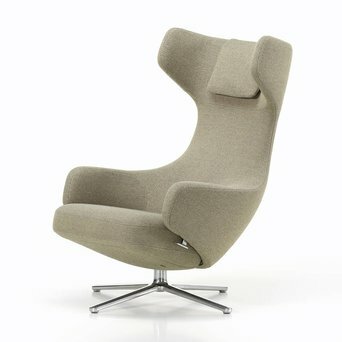 Please do not hesitate to contact us, we are pleased to help you.